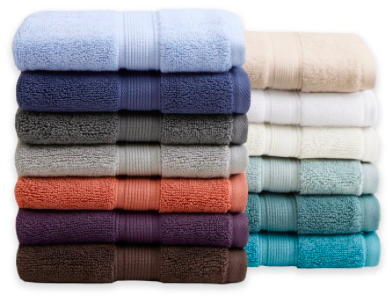 Dry off in luxury with the Madison Park Signature 800GSM 100% Cotton 8-Piece Towel Set at Bed Bath & Beyond. They were $62.99 and are now on sale for $39.99! Buy it here! Looking for more Black Friday deals? Join our HOT DEALS GROUP on Facebook. You can also check out more Black Friday Deals on our blog!